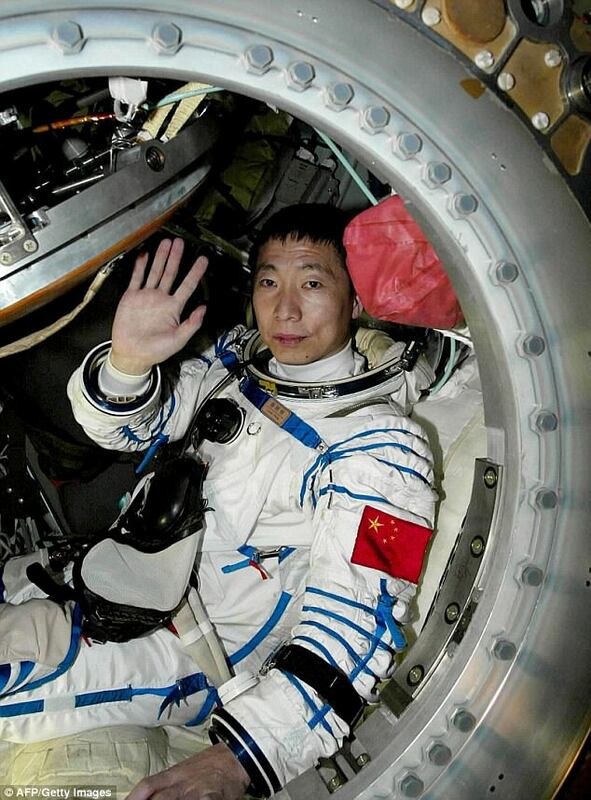 The noise of a 'hammer hitting an iron bucket' left China's first ever astronaut in space feeling nervous and concerned during his first ever journey into space. Astronaut Yang Liwei made the disclosures in a fresh interview while talking about the bizarre noises while aboard the Shenzhen 5 spaceship during a 21 hour mission back in 2003. That mysterious sound made Liwei very tense, but he moved around the ship and nearer to the window to see if he could find its cause. But he found nothing outside the craft that might produce this mysterious sound. After the successful arrival, Yang Liwei tried to replicate the noises he heard with different instruments - hoping the space agency's experts could crack the puzzle. Though, no one has figured out what might have produced such a noise and Liwei has not heard similar voice ever since. Astronauts aboard the Chinese Shenzhou 6 and Shenzhou 7 have also described hearing a bizarre banging noise.